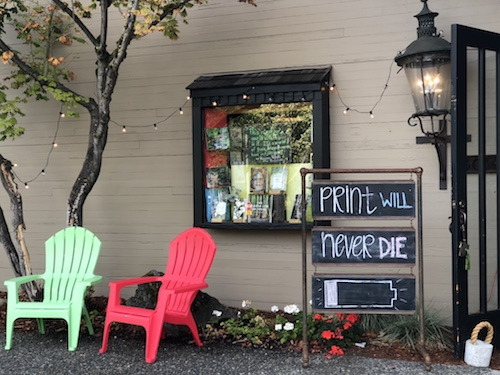 Fall is here, and after spending this past weekend at the annual Pacific Northwest Booksellers Association conference in Tacoma, I can confirm there are an incredible number of amazing books coming out this month. It was fun to catch up with bookselling friends, publishers and authors–an event I look forward to every year. 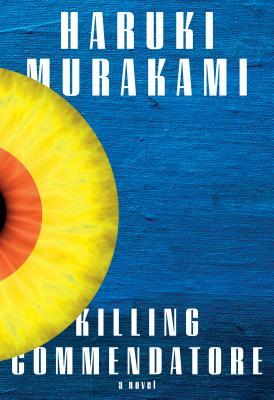 New books like Killing Commendatore by Haruki Murakami, The Fifth Risk by Michael Lewis, The Witch Elm by Tana French, and Unsheltered by Barbara Kingsolver can keep you company as you curl up with a warm cup of fall coffee. If fall cooking is on your mind, Home Cooking with Kate McDermott comes out on October 16th. We're excited that Kate, a James Beard nominee also known as "the pie whisperer," will be visiting our store for Cookbook Book Club on Sunday, November 11th from 4-6pm. Get your copy early so you can perfect a few recipes before our potluck. We're also looking forward to visits from Chaim Bezalel and Yonnah Ben Levy, authors of American Scrolls and Touching on Place on Sunday, October 14th at 3pm, as well as Elaine Weiss, author of The Woman's Hour, on Sunday, October 21st at 11:30am. 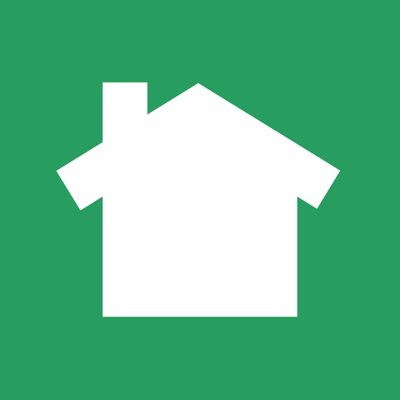 The Great American Read voting on KCTS will end on October 18th. We've been taking our own poll and the local front runners are The Help and To Kill a Mockingbird, followed by a six-way tie between Gone with the Wind, A Prayer for Owen Meany, 1984, The Hunt for Red October, Charlotte's Web, and The Book Thief. Keep an eye out for our final results in a few weeks. 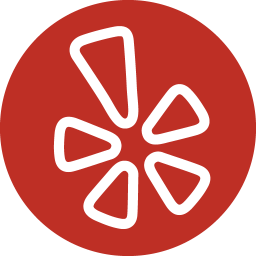 We're getting closer to our 45th anniversary. It's been heartwarming to have customers old and new come in the store with interest in what we're promoting as part of our #45Daysto45Years countdown. We love it when people share a favorite bookstore story or incident that happened when they were a kid growing up in this amazing community. 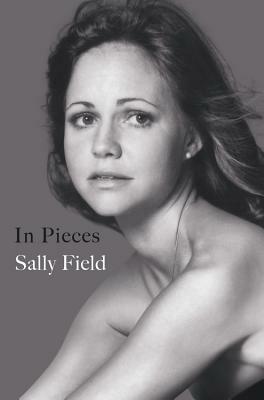 Be sure to mark your calendar for November 1st, when we'll celebrate in a big way as Island Books enters middle age! We are happy to welcome the husband-and-wife team Chaim Bezalel and Yonnah Ben Levy (a Mercer Island native) to Island Books on Sunday, October 14th at 3pm. In 1989 they began collaborating. Together they experimented on techniques of combining photography and painting, which they soon began to market in the form of greeting cards and posters. 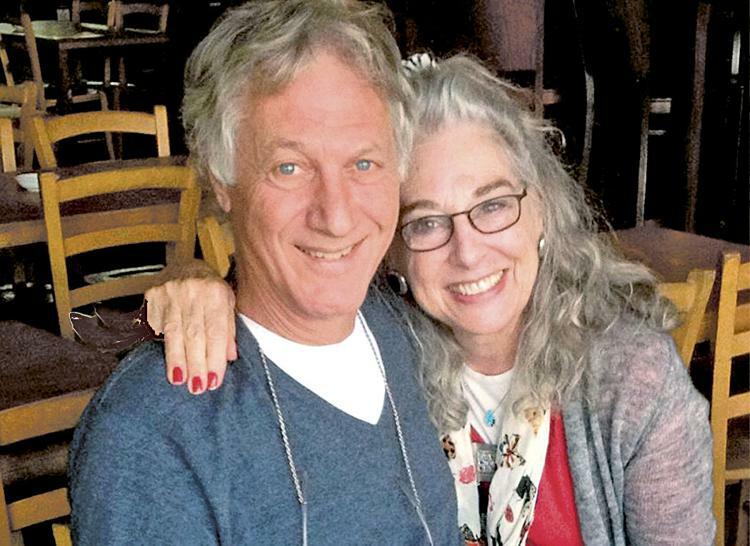 Twenty-eight years later, they are are still together and divide their time between studios in Stanwood, Washington and Ashkelon, Israel. Their books combine art, poetry, and essays and the subjects range from landscapes from across America to architecture in Israel to the roots of art and religion. This year's winner will be announced on October 16th. Here are the top contenders (except we have not included the 6th finalist, The Milkman by Anna Burns, in our order list since unfortunately it won't be available in the U.S. for some time). 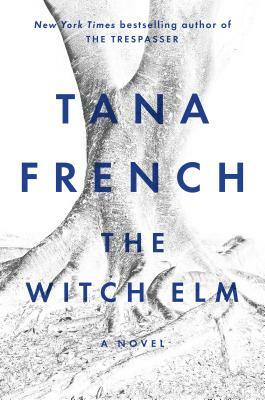 Nancy and Miriam both enthusiastically recommend The Witch Elm by Tana French, a spellbinding work of psychological suspense and the first stand-alone novel from the author of the Dublin Murder Squad series. 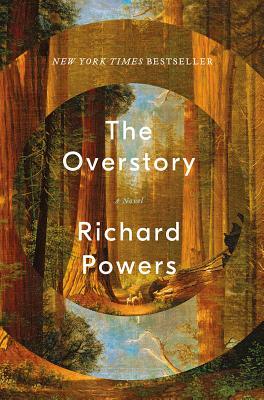 When a skull is found in the trunk of an elm tree at Toby's ancestral home, he's forced to confront the possibility that his past may not be exactly how he remembers it. In September, we revved up for our 45 Days to 45 Days celebration, reminiscedover James's top posts in preparation for his departure, and interviewed Laura Dassow Walls, author of Henry David Thoreau: A Life (there's a nice Island Books connection in this one). 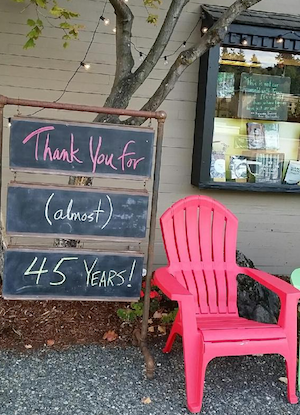 Happy 45th Anniversary Island Books! 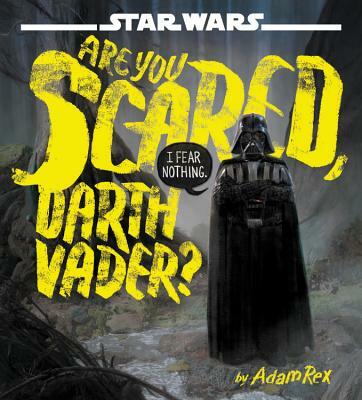 Here are the latest and greatest gracing our shelves this month. Get into the spooky spirit with this mix of new Halloween books for picture book, middle grade, and teen readers. 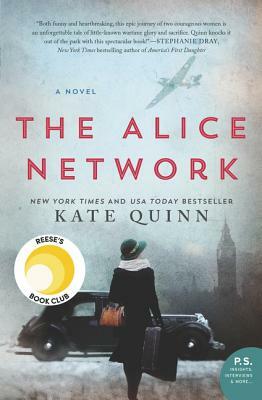 For our October Open Book Club, we'll be reading The Alice Network by Kate Quinn, a historical novel about two women--a female spy recruited to the real-life Alice Network during WWI and an American socialite searching for her cousin in 1947--brought together in a story of courage and redemption.